NEW YORK – July 17, 2018 – Following the restructuring of its operations, Wendy Wu Tours has resigned its Active Membership in USTOA effective July 17, 2018, and as a result has ceased participation in the USTOA $1 Million Travelers Assistance Program. “Travel agents and consumers should be aware that deposits made to Wendy Wu Tours on or prior to July 17, 2018 are protected under the USTOA $1 Million Travelers Assistance Program. Client deposits thereafter will not be covered by the USTOA program,” advises USTOA President and CEO, Terry Dale. “For the past 6 years, we’ve valued our Active Membership with USTOA. We have restructured our US operations and are upbeat with launching our new digitalized business model soon in the US. In addition, we’ve partnered with prominent USTOA tour operators through our DMC China business and will continue to do so locally. For our existing agents and their bookings, rest assured our service offerings will remain unaltered. We look forward in associating with USTOA again in the near future.” said Joe Karbo, Group CEO. Dale added that Wendy Wu Tours has been a valued partner since 2012 and appreciates the support the company provided to USTOA. “We look forward welcoming Wendy Wu Tours back as a member in the future,” he said. For more information on USTOA, visit www.ustoa.com, call 212-599-6599, or email information@ustoa.com. Representing nearly $15 billion in revenue, the member companies of U.S. Tour Operators Association provide tours, packages and custom arrangements that allow 8.6 million travelers annually unparalleled access, insider knowledge, peace-of-mind, value and freedom to enjoy destinations and experiences across the entire globe. Each member company has met the travel industry’s highest standards, including participation in the USTOA’s Travelers Assistance Program, which protects consumer payments up to $1 million if the company goes out of business. 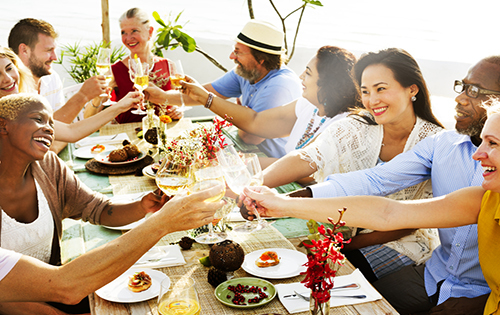 As a voice for the tour operator industry for more than 40 years, USTOA also provides education and assistance for consumers and travel agents. 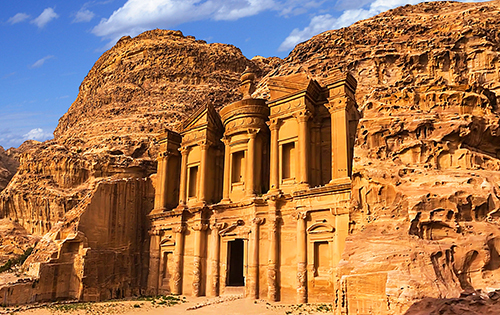 Discover 6 reasons why Jordan remains a desirable trip for travelers and a major tourism success according to USTOA member smarTours. Discover 5 reasons why USTOA tour operator member, Affordable World, suggests thrill-seeking travelers should go adventure traveling with a tour operator. 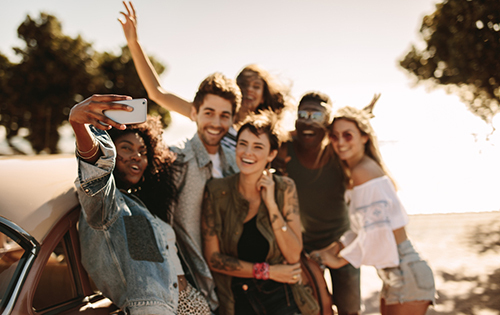 Discover 17 group travel safety tips, provided by USTOA member Ritz Tours, that will ensure you and your buddies have the best time when traveling. A travel vacation should not only be an unforgettable experience, but offer solid peace of mind. That’s why USTOA created a consumer protection fund which protects consumers who book with our Active Members. Enter your email and request a new password to be sent. If you're interested in becoming a member, we welcome your application. United States Tour Operators Association (USTOA) is a professional, voluntary trade association created with the primary purpose of promoting integrity within the tour operator industry. USTOA is not a tour operator and it does not conduct tours, but our members do.